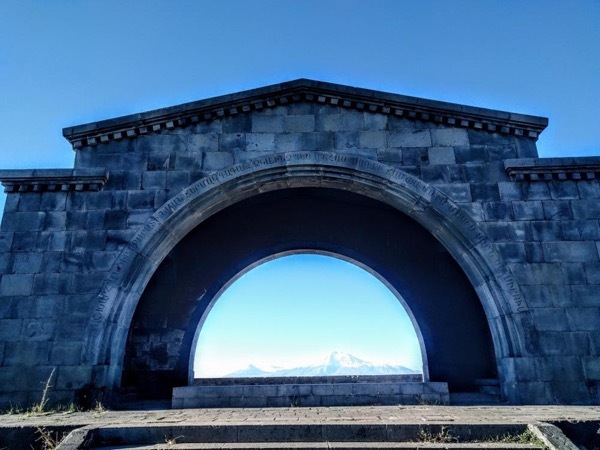 Traveler Review for Private Tour in Yerevan, Armenia by Tour Guide Hayk A. About Hayk A. Message Hayk A.
Tours by Locals enabled my family to visit Armenia, without knowledge of the language, with a great degree of success. Our guide Hayk went above and beyond well prior to our arrival in helping us tailor our days in Armenia. His demeanor was nothing short of WONDERFUL. Helpful, flexible, good natured, exceptionally knowledgable about all things Armenian, and frankly very well versed in current events and history for a young man! We will be back, and we will hope to contact Hayk via your site again. TOUR GUIDE RESPONSE: Dear Peter & Molly, Thank you very much for your positive feedback. i really enjoyed those couple of day with you here. it was my pleasure to have guests like you. I really hope to see you again.